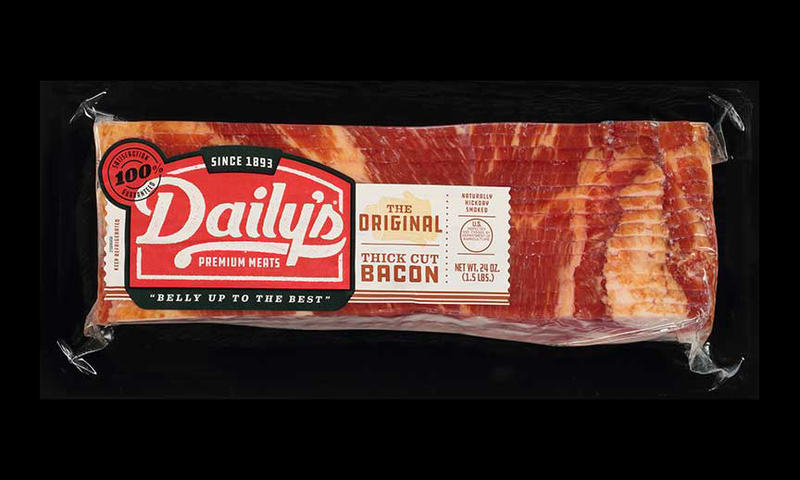 Daily’s, a foodservice brand, is bringing its bacon to retail with new packaging in response to what it says are hundreds of recent consumer inquiries. After viewing newly redesigned labels, 68 percent of consumers expressed strong purchase intent. 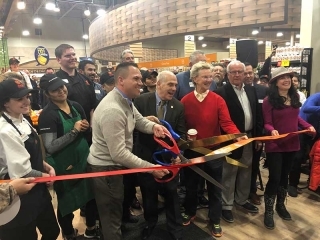 According to Daily’s that’s because consumers found the new packaging aligns with what they expect from great bacon: quality, flavorful and expertly crafted. “As awareness of this newly rebranded bacon increases, Daily’s anticipates retail interest in carrying the product line to increase because it provides the bacon that bacon lovers dream about,” says the company. Karv Survey Reveals Consumers Want Meat Sourced From U.S.
Stacy is a book nerd and sci-fi geek who enjoys gluten-free baking. Besides writing, she spends her free time with her family and traveling as much as possible.